This adventure began with our own endeavors and passion for creating! A self starting attitude and the need to take action is how we came to be. It’s crazy to think about all of the opportunities and possibilities that can happen with just a little kick start from within! It’s never too late to start something. If you believe in yourself and your ability to adapt, progress is possible. We love to see ideas flourish and aim to inspire, we can’t wait to start working with you! 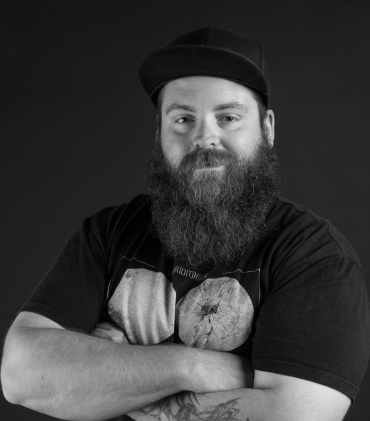 Tyler is an established entrepreneur and has been a creative contributor to the Orillia community for over a decade. Tyler built KnightVision Media as a product of his passion for artistic expression through photography and videography. 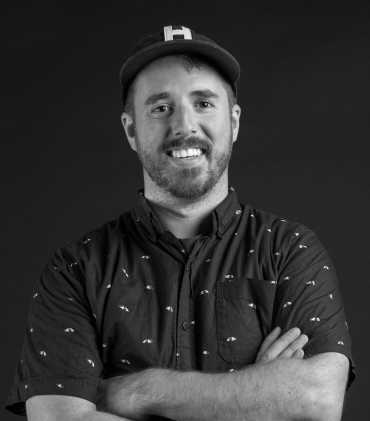 After many years of collaboration with KnightVision Media, Aaron joined the team full time, enabling a creative dynamic that would ensure a new level of service by offering a artistic tool kit that has been conditioned for over a decade.